Want to do automatic subnet division in Terraform? Here are some cool Ansible tips I've learned recently. 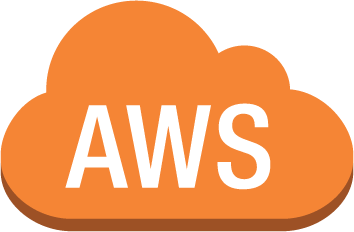 Make even a single AWS EC2 host highly available using autoscaling groups. Here's example using ASG, EFS for persistent data, and Terraform for easy automation.